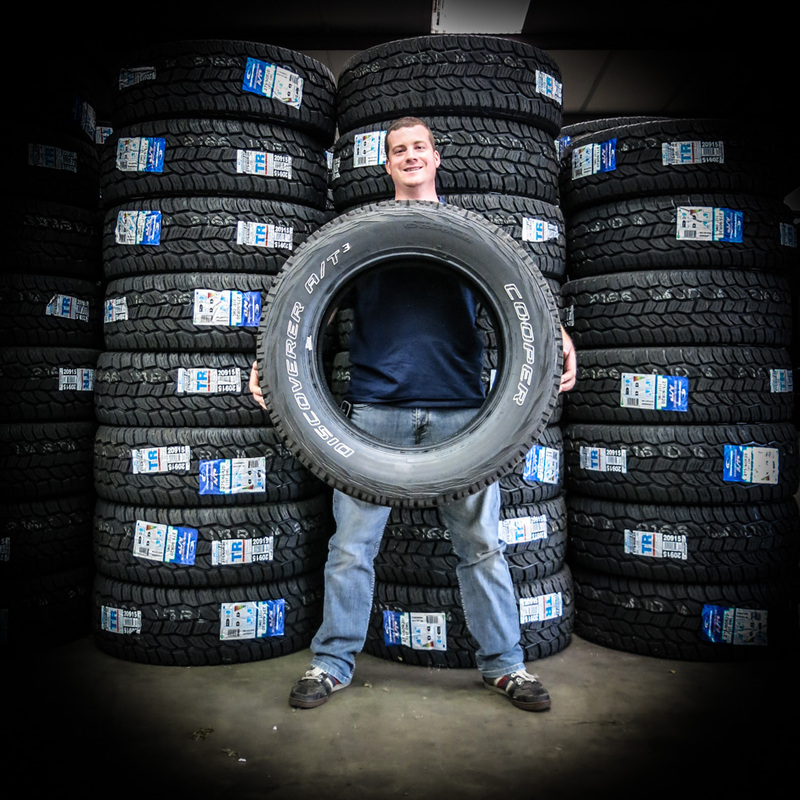 Cooper advertises the AT3 as a 60/40 tire. That means 60 percent on road and 40 percent offroad. I never quite understood what this means, but I presume it’s just a way of positioning it against it’s rivals and also within the Cooper range where you have the AT3 as the most road biased off road tire and the STT Pro as the no compromise competition tire. The Cooper Discoverer AT3 is stacked with new technology! The AT3 has a silica based compound, smaller gauge sipes for wet traction. It promisses to be super strong with a 200 denier cord in the carcass, going up from 1500 denier so it’s 33 percent stronger Together with 15 percent stronger steel belts this should make the tire less prone to damage and have a higher load capacity. The tread boasts a whole range of new innovations to make it stick to the road as well as to the track. There are zig zag shapes in the treads that creates aditional biting edges and a broken centre ribs that improve soft surface traction. So has cooper designed a tire that provides traction and handling everywhere and all the time? Can we take this tire from the highway to the track in the summer and in winter? Let’s find out! 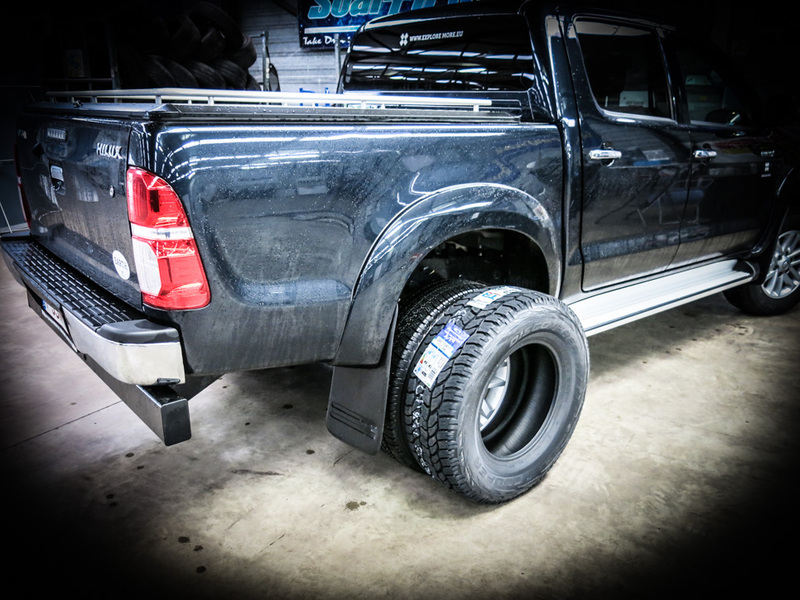 Matt from Coopertires fitted our new AT3’s and his advice and service are second to none! 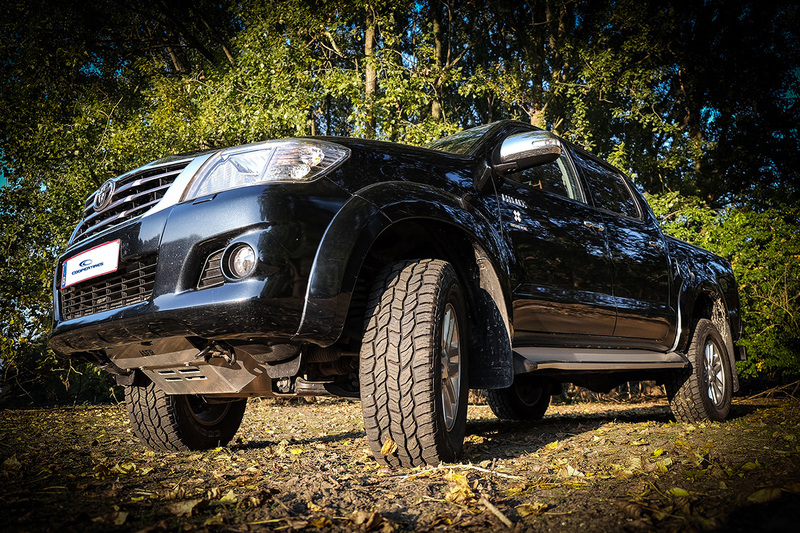 Our Hilux came from the factory with 265/65/17 Bridgestone Dueler HT tires. The looked a little out of place on the Hilux with less tread than my girlfriends Ford Fiesta. Surely they perform excellent on tarmac I tought when i saw the tires. But the Hilux was sliding all over the place when it was raining and after a few 1000 kilometers it was decided, the Duelers had to go. So in stead of having one set of road tires and one set of off road tires we were looking for one tire that can do it all! We had the Cooper AT3’s fitted professionally at the European Cooper importer and we opted for one size taller. The 265/70/17 fit perfectly, rub nowhere and with a height of 804mm or about 31,6” they make the speedo read correctly. I am also very happy with the beefier look over the stock tires. Right out of the gate I notice that they are a lot better in the wet than the Bridgestones. I really have to try to slide the rear of the truck out of a corner, even in very wet conditions. So far so good, but the real test starts a few weeks later, when we embark on a 4000km adventure trough Europe to the forests and mountains of Croatia. We went one size bigger to get some more air under the diffs. The trip starts today. The truck is fully loaded and ready to go, after a few hours we rearch the German Autobahn and the truck is even more comfy than usual with all the weight in the back. 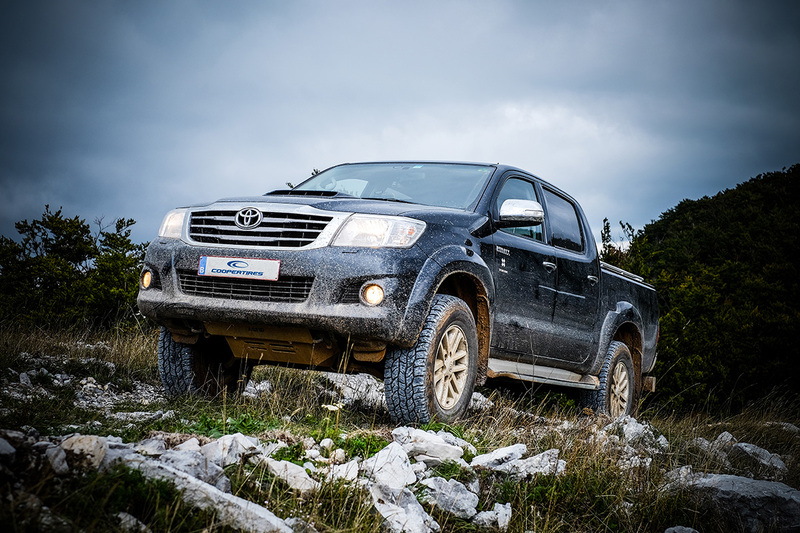 We get the Toyota up to 180 km/h and it stays solid as a rock. Then it starts raining so bad that the windshield wipers can barely keep up. All the traffic slows down but the AT3’s are amazing, the give excellent feedback and there is absolutely no sign of aqua planing, even on the totally blank highway. When we get of the main road into the twisties it is still raining. But the truck performs great, I can’t get the rear of the loaded pick up to slide no matter how hard I try. My co driver decides it’s enough and we slow down to normal speeds. The AT3 certainly is amazing on road. Much better then the stock street tires! That is quite an accomplishment and we are impressed. The road noise is a little more noticable and fuel consumption is up by half a litre per 100km. Both noise and consumption are better than I expected, nice! 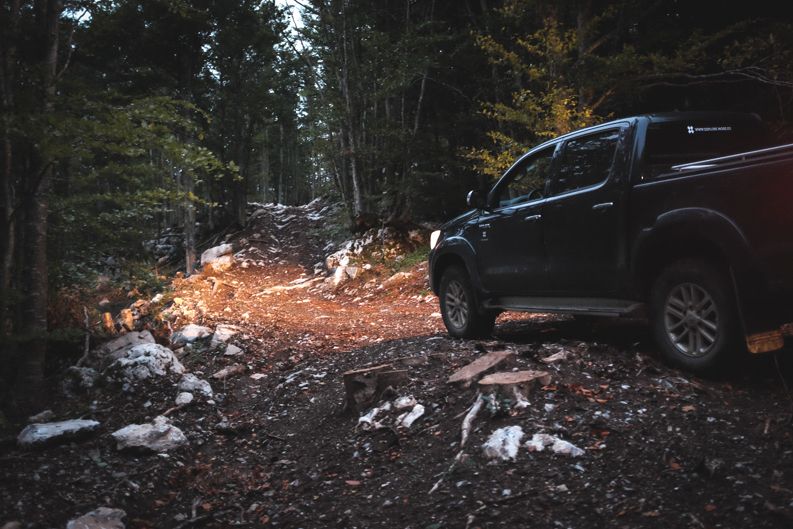 In croatia we are doing a +1000km off road trip trough forests and mountains. We scouted this trip last year with a Land Rover Defender 90 on Good Year Wrangler ATR tires and it was very challenging at times even though it was bone dry. This year it has been raining non stop and to be honest, we are a little worried. The rest of the convoy are all pimped up Defenders and fully locked G-Wagens, so both the Hilux and the AT3’s are up to a challenge. 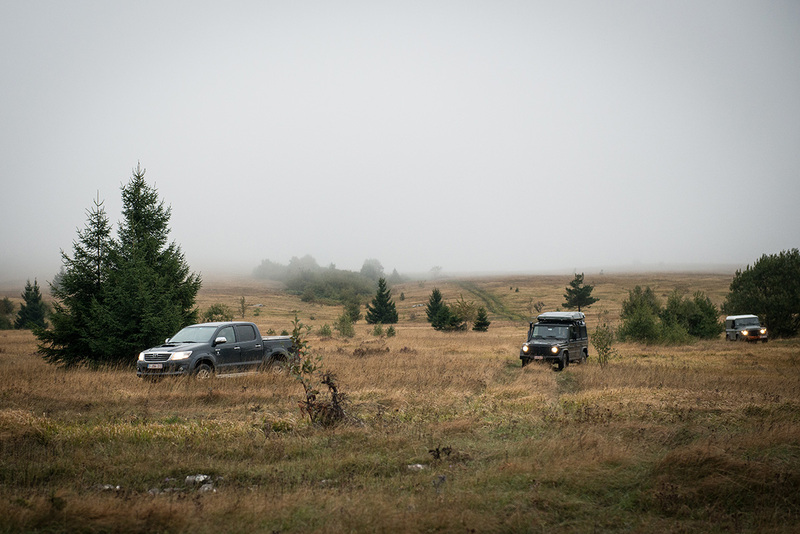 Other than utterly mind blowing landscapes Croatia also provided us with the finest off road experience you can wish for. We had all kinds of mud, deep wet mud but also the sticky clay like variety that is so slick you can barely walk on it. We crossed rocks, gravel, sand, grass and even logs, all against a beautiful post card like background for a week. Difficult passage after difficult passage the Hilux/AT3 combo impressed the whole group and tackeled everything that came in front of the wheels with ease. It even managed deep mud tracks and super slick inclines effortlessly where the G-Wagen on BFG Muds struggled. Everybody was very surprised about the Toyota on the Cooper AT3’s to say the least. And when we drove back home we did it fast and comfortably. 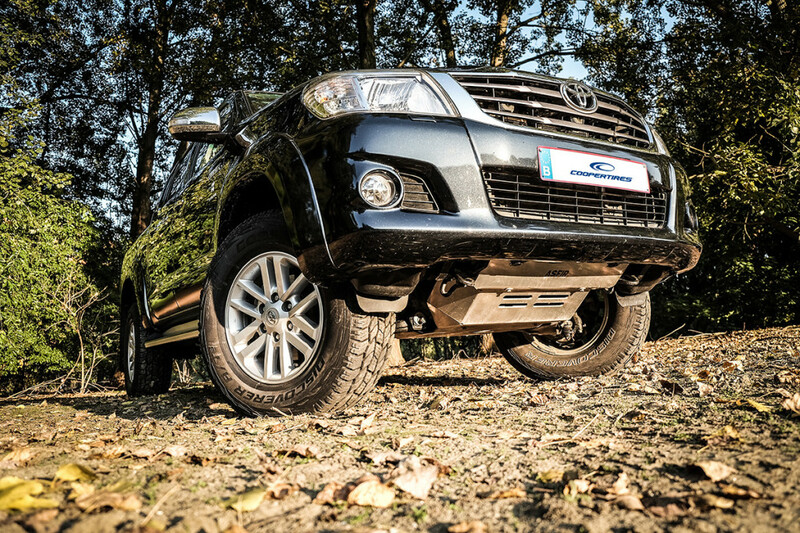 And that is what a great AT tire should be able to do…eat up the kilometers safely and comfy and deliver real off road performance in the rough stuff. The Hilux on the AT3’s may have looked like the underdog in this company, but it outperformed it’s rivals on our trip. 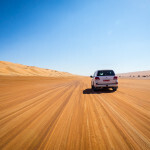 Autobahn, mud or rocks, the Cooper Discoverer AT3’s never missed a beat! The Cooper Discoverer AT3 is hands down the best All Terrain tire we ever had on a 4×4 vehicle. It exceeded all our expectations by a great margin and left all the experienced off roaders in our group speechless. So we highly recommend this tire for everybody who is looking for a real all terrain tire for the real world. The one and only thing that we would have wished is a real winter rating with the snowflake icon rather than the M+S rating. If it had a snowflake symbol the AT3 would be the perfect tire for European customers. But even without, when anybody asks us what all terrain tire we recommend, the Cooper Discoverer AT3 is right on top of our list! 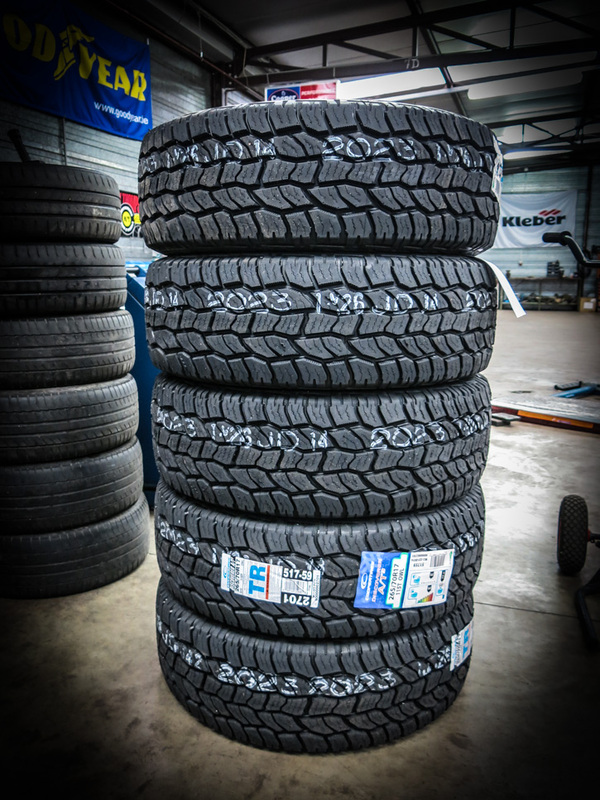 These tires are a keeper… Highly recommended! Go prepared! 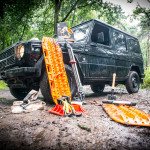 Vehicle recovery gear. Oman, an off-road traveller’s dream destination!